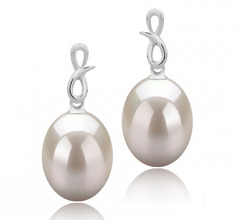 SA pair of our 9-10mm Lucille White Freshwater Pearl Drop Earrings will really give your little black dress that polished finish for a special night out. 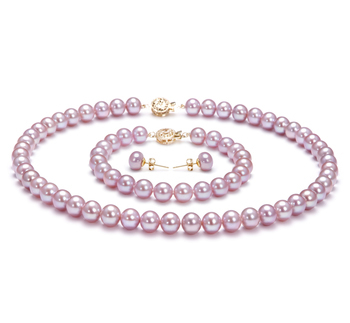 The pearls are large enough to make a statement but without actually detracting from the rest of your attire. 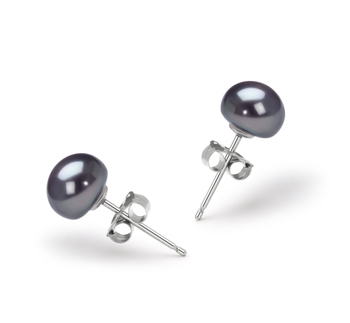 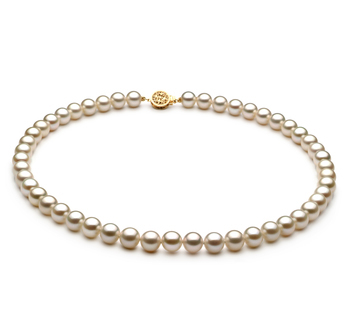 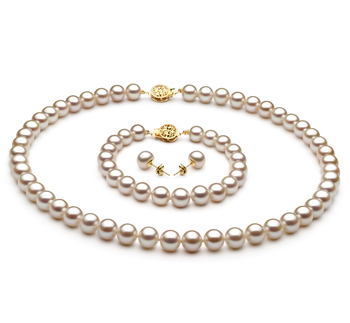 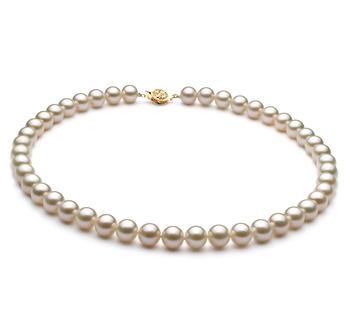 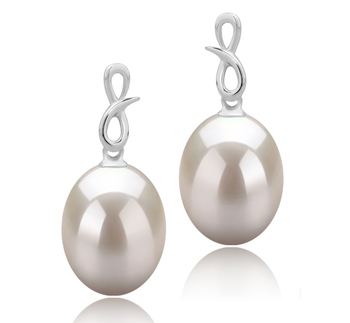 The classic design of these AAA grade pearls further helps to accentuate their beautiful luster. 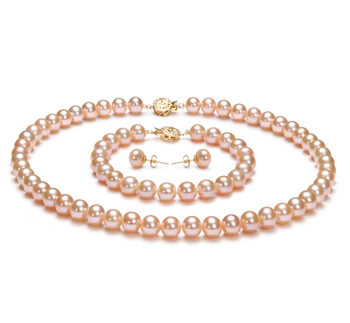 As the light reflects off them their soft undertones will give your own complexion a beautiful glow to help bring out the warmth of the tones in your skin. 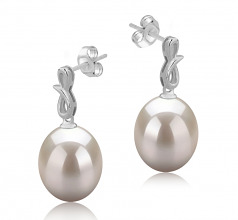 Once on these earrings will really give that final touch of glamor and refinement to your whole ensemble that will make you feel even more special and really let your personality shine out at all times. 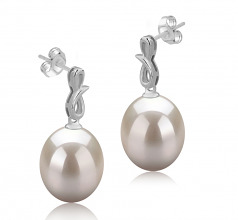 Show only for "Lucille Earring Set"